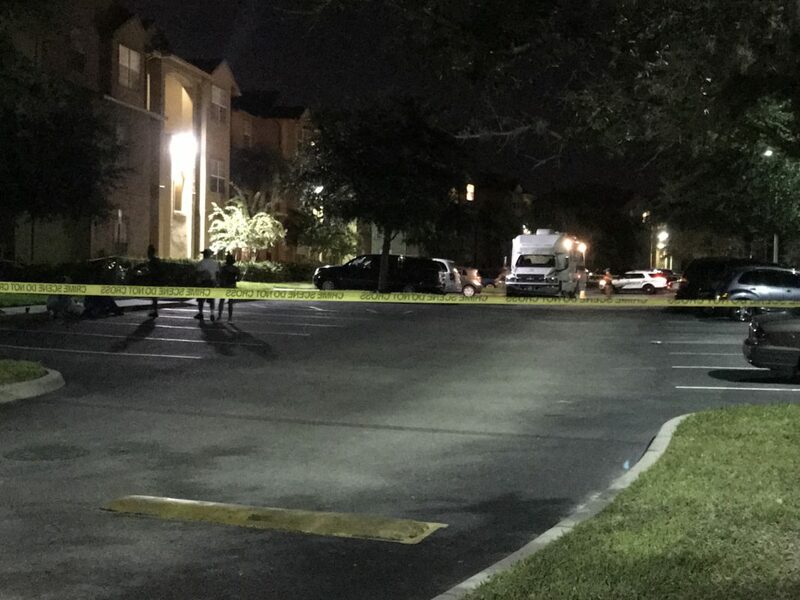 PUNTA GORDA, Fla. A man found dead Wednesday afternoon in an apartment killed himself, the Charlotte County Sheriff’s Office said. The body was discovered at around 1:30 p.m. at the Hampton Point Apartment Complex on the 2000 block of Luther Road, deputies said. The complex is just east of Interstate 75 and north of Harborview Road.